I like my lemon meringue pies 70% meringue, 30% lemon. 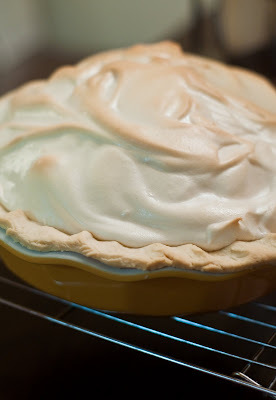 The meringue is the best part, after all. 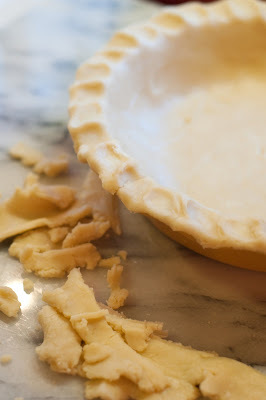 Also really happy with the pie crust made with my new food processor and silicon rolling pins = invaluable.